When adults volunteer, all students benefit! There are many opportunities for parents and community members to get involved! Your help is needed! 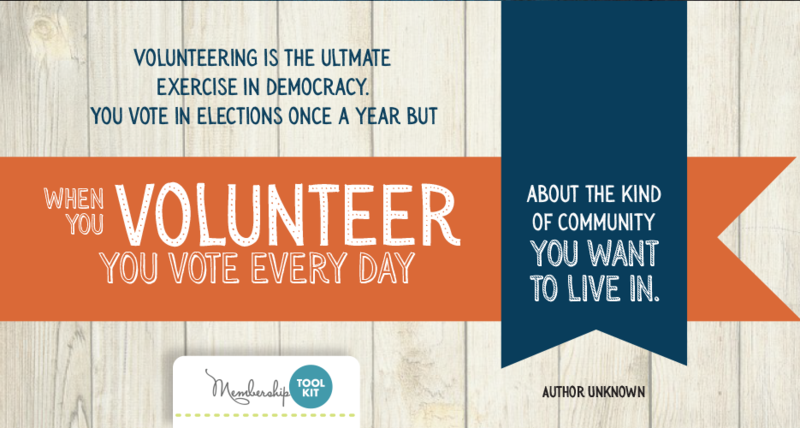 Complete the Volunteer Interest form so that we know what kind of opportunities interest you most.